Come and cross Knitting off your bucket list! 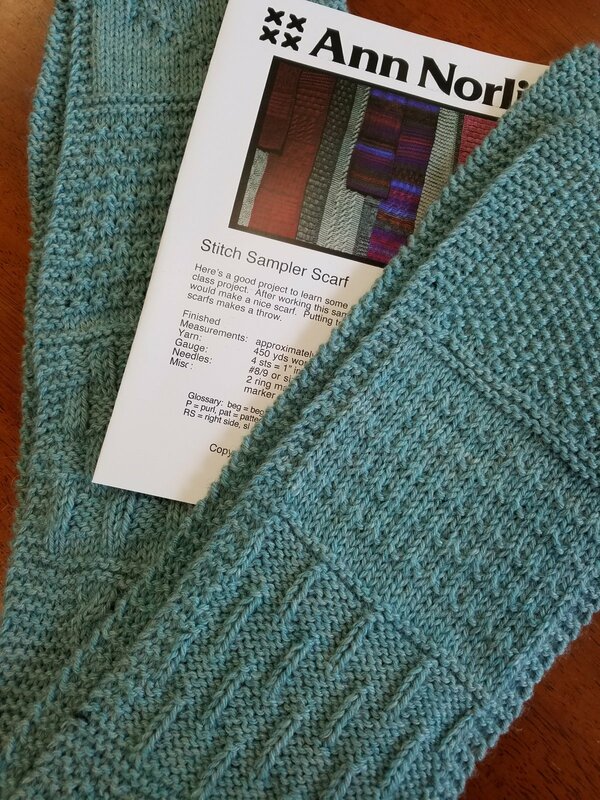 Begin with the basics while working on Ann Norling's Sampler Scarf. Once you have accomplished that - make another for someone special or move on to other projects. We will help you choose the best project to move on it. Our classes are run in 4-week sessions, start when you can.